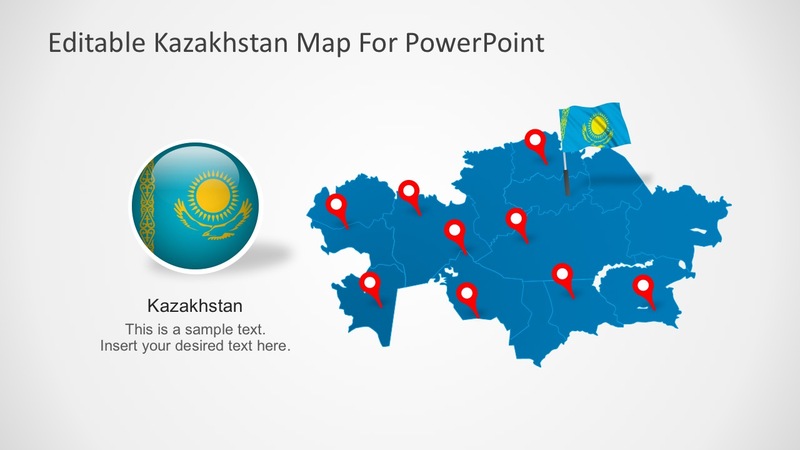 Republic of Kazakhstan in Central Asia, the small portion situated right in the heart of the Eurasian continent. In a sense plays the role of connecting the European and Asian territories. 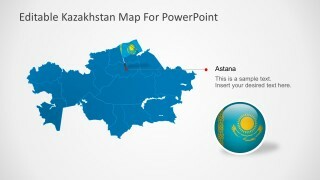 The PowerPoint template includes cities and administrative divisions with its Capital City, Astana. 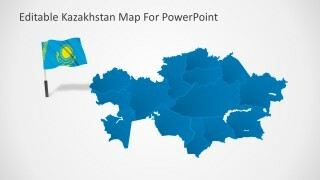 The Kazakhstan Map further shows the important cities of the place. 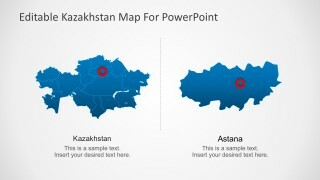 That is Almaty, Shymkent, Aktau, Atyrau, Taraz, and Kyzylorda. The eight-slide editable map is user-friendly. 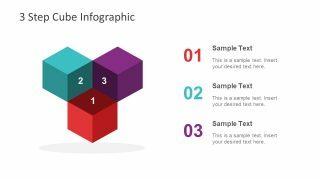 PowerPoint Shapes create an easy-to-edit template for the user’s convenience. 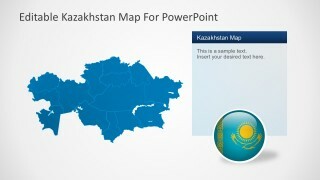 Create professional geography or travel presentations featuring Kazakhstan with this fully customizable map. 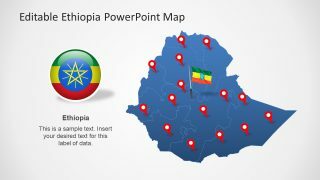 Each slide contains a different editable map. The user can ungroup the map and work individually with each state or simply configure the territorial borders of the map. 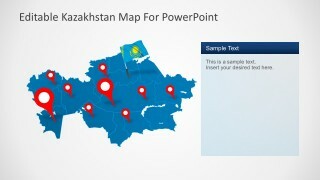 Download Kazakhstan Maps PowerPoint Template for presentations. 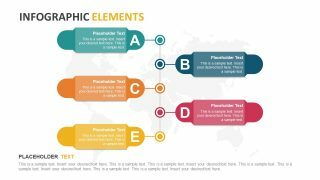 The map template targets students, teachers, historian, and tourists. 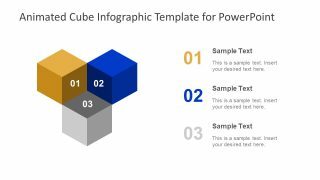 It uses simple individual PowerPoint options, enabling maximum flexibility. 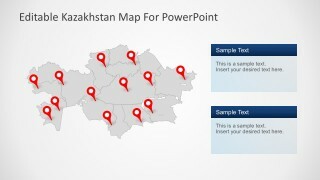 Furthermore, find a range of fully editable PowerPoint Maps. Take advantage of the useful design collection. 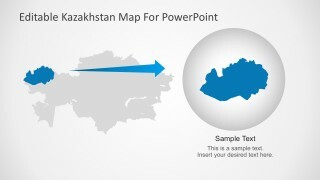 Features high-quality World Map & Globes PowerPoint Templates.